The Big Green Box has a specialised, highly secure vehicle storage facility that can accommodate cars, trucks, boats, tractors or trailers. The Big Green Box is the solution to your constant worry of where to leave your car when you travel. 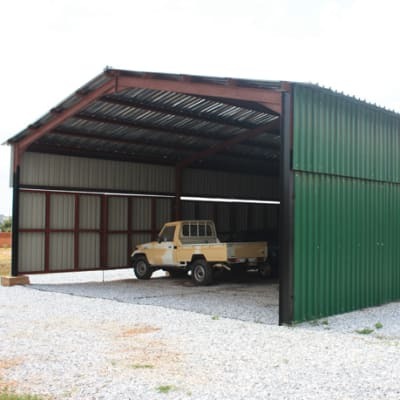 Rent a storage space and have peace of mind about the safety of your vehicle.